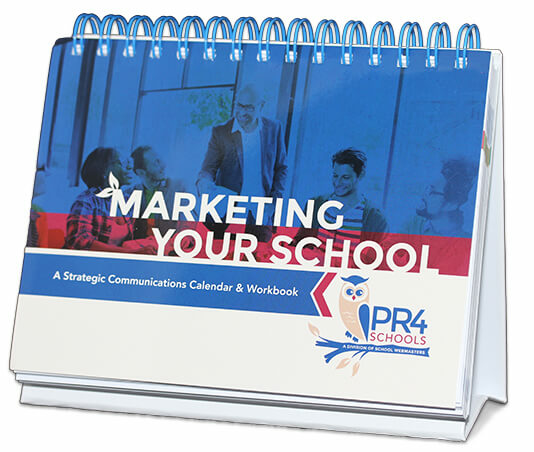 Order Your Marketing Your School Calendar Today! 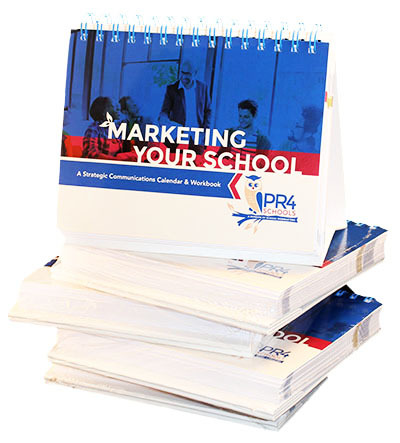 Thank you for your interest in our marketing toolkit. To order online, please add the calendar/workbook to your cart by clicking the "Add to Cart" button below.